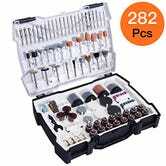 If you already own a Dremel, you can make it do a lot more with this 282 piece accessory kit from Tacklife. 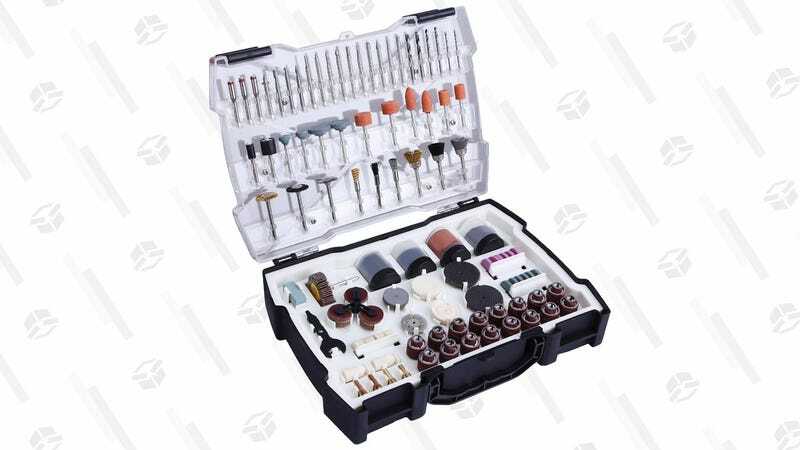 Tucked into the carrying case, you’ll find accessories for sanding, grinding, cutting, polishing, pumpkin carving, and a lot more. Just use promo code GKRR44KG at checkout to get it for $18.